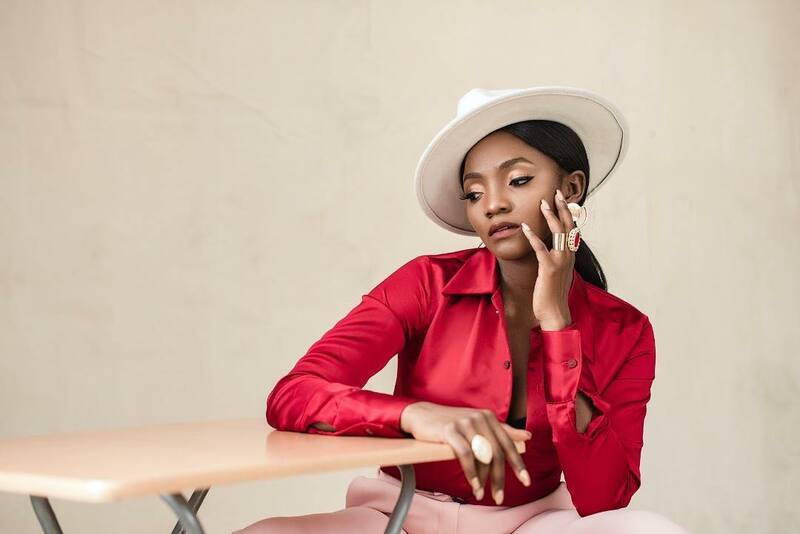 After releasing her debut single for the year, “Ayo”, Simi continues to share her joy with fans with the surprise announcement of her coming project, ‘Omo Charlie Champagne’. She made this announcement on her social media platforms which quickly generated likes and positive comments from fans, showing their support and excitement for new music. 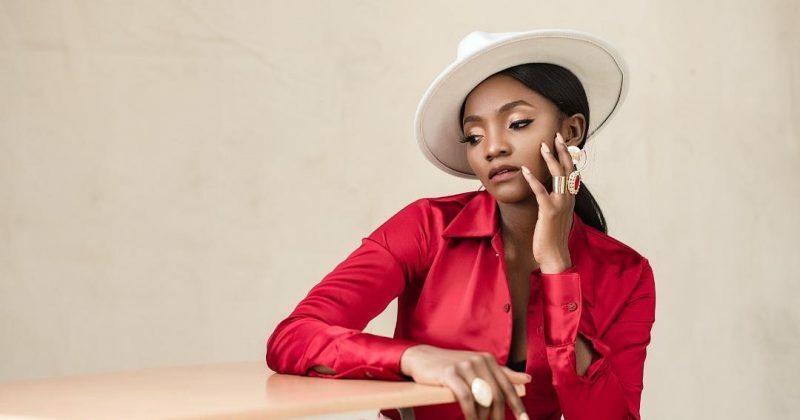 ‘Omo Charlie Champagne’ will be Simi’s 3rd studio album, following the release of her critically acclaimed ‘Simisola’ debut under X3M and her less popular 2008 debut, ‘Ogaju’. Since her last project, the singer has started her married-life journey with Adekunle Gold and her latest single, “Ayo”, suggests the honeymoon has had some influence on the mood of her songs. Even the project’s title indicates this could be a more pleasant Simi than we’ve seen before. Plus the album has been scheduled to be released as she celebrates her birthday on the 19th of April. We’re excited and can’t wait to hear what the singer has in store for us.